Really like the esper stuff, most of it looks pretty bad though. Engineer and Medic seem better than most and spellslinger seems particularly bad imo. Remember you can probably recolor all of it. Well that's definitely a...different kind of endgame look than was expected. I like it though. 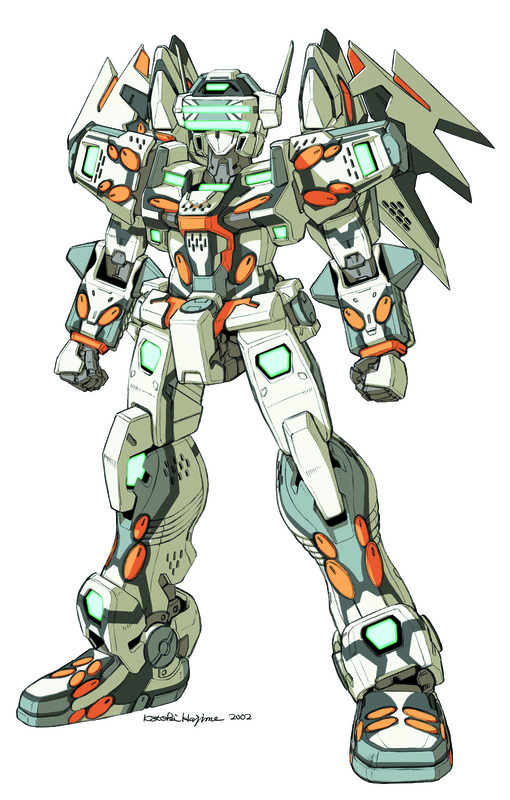 So endgame Medic is a Virtual On mech? I'm cool with that. The thing that strikes me is how many people really like 1 or 2 sets and really dislike 1 or 2... and they are always different. There doesn't seem to be a whole lot of people who like or dislike them all, or even overwhelming love/hate for a specific set. Lucky for me the sets that I like are mostly on the classes I intended to play anyway. In either case, the costume system is robust enough that I don't care. I hate whatever you like, Loxx! New Triple Triad like card game add-on. SimplePortal 2.3.5 © 2008-2012, SimplePortal — Page created in 0.253 seconds with 30 queries.